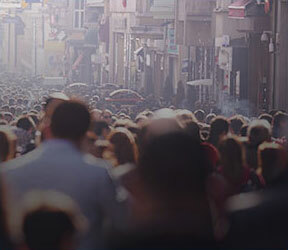 Based on the reciprocity of international relations, the Exchange Program offers students the opportunity of taking an academic semester abroad in one of over 90 partner schools. Partnership in International Management – is a consortium made up of 55 of the most important Business Administration Schools all over the world, for exchange programs that last one semester or one academic year. 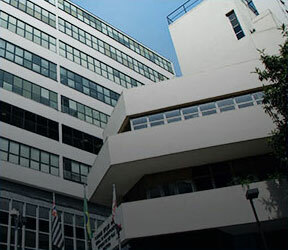 FGV/EAESP has been a part of the PIM since 1976 and until today is the only Brazilian school to be a part of this distinct group of Business schools. CEMS (The Global Alliance in Management Education) is a strategic alliance between management schools and multinationals. CEMS is the global leader in masters degrees without prior experience, counting on 28 partner schools. 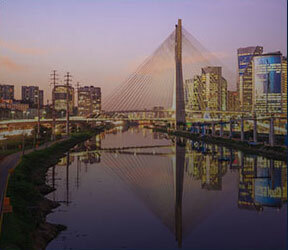 FGV/EAESP was one of the first associated schools to integrate the CEMS alliance and since 2009 it is one of the first non-European schools to become a full member. The IPM offers knowledge and skills for undergraduate students so that they can be successful in the current international business arena. The IPM program prepares students to interface with the domestic and international scenarios, as well as provides a cultural exchange experience with other participants, developing business skills and making an experience possible that goes way beyond the classroom by practicing management in international businesses. The IPM is an English-spoken program that lasts six months.